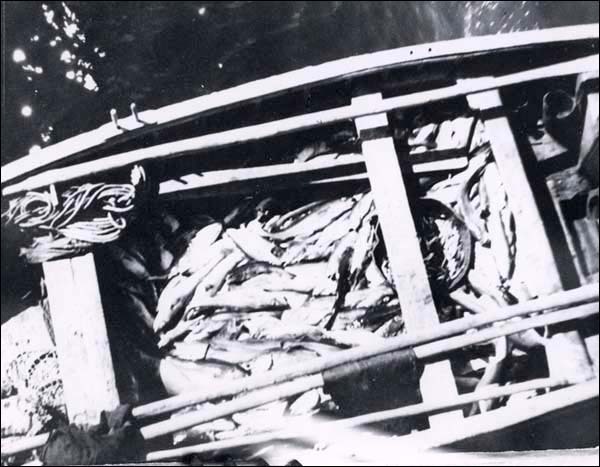 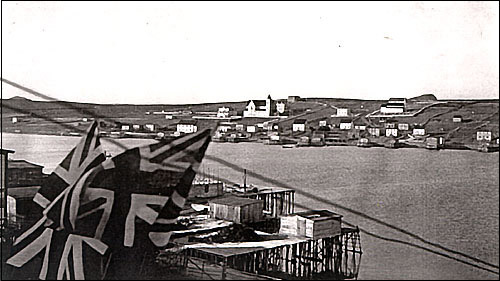 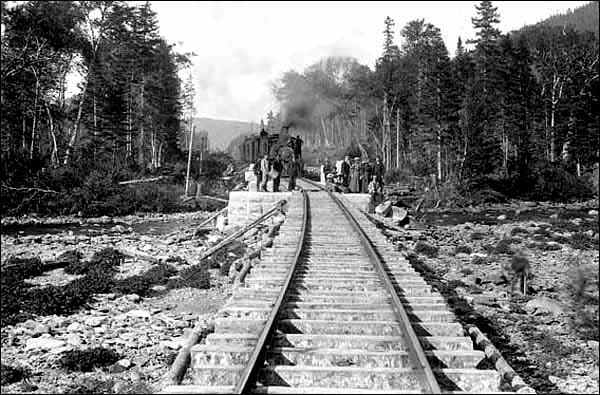 Throughout the nineteenth century, Newfoundland and Labrador's economy centred on its ability to export goods to foreign buyers. 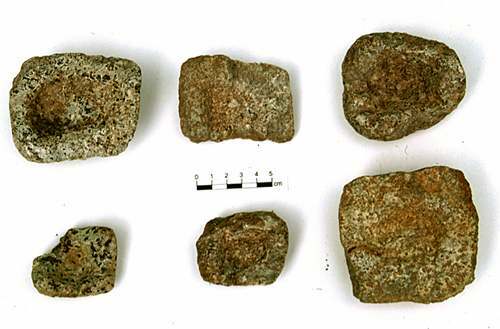 The first inhabitants of Newfoundland and Labrador - the Maritime Archaic Indians - quarried local stone as early as 7500 years ago. 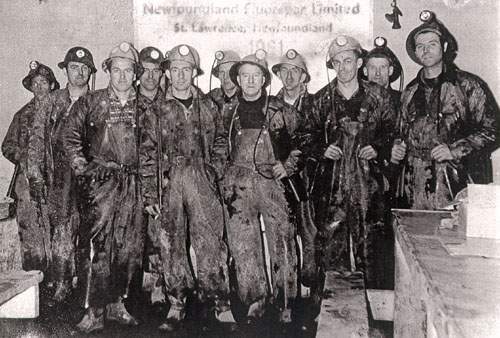 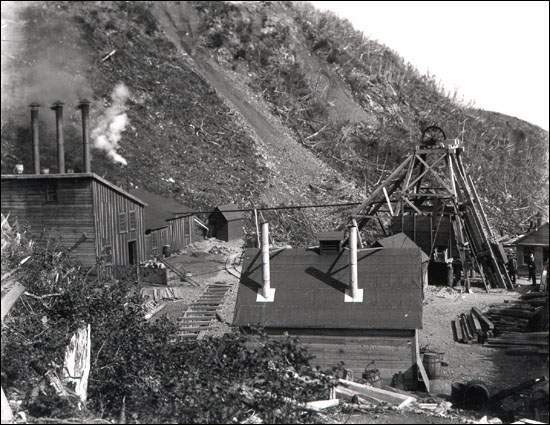 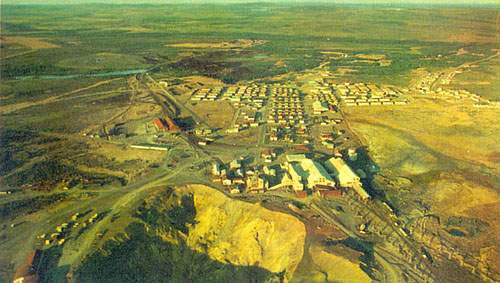 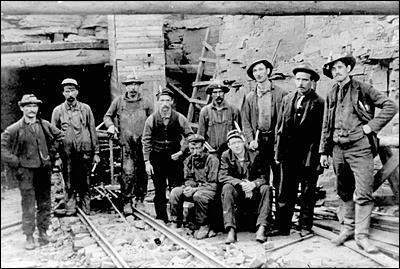 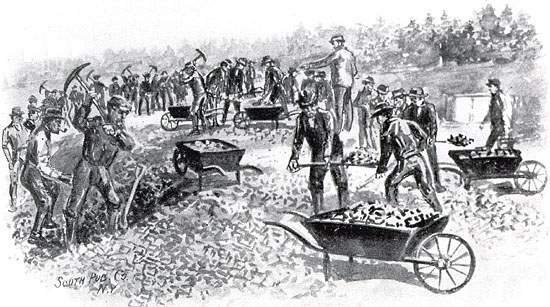 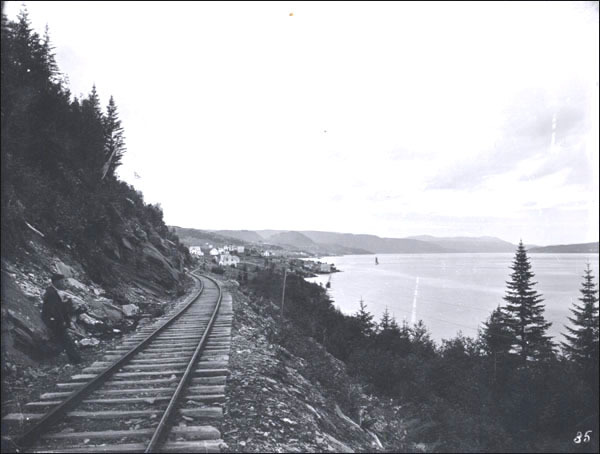 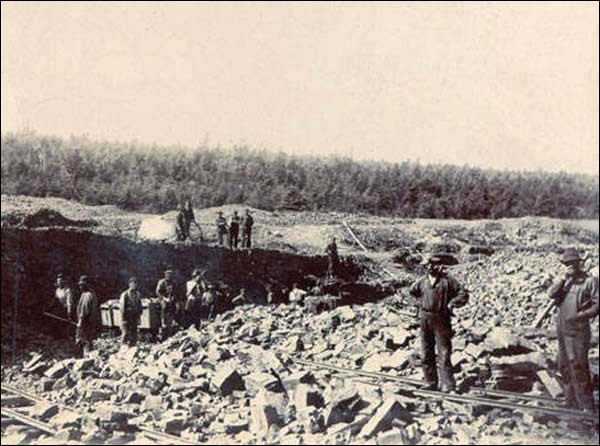 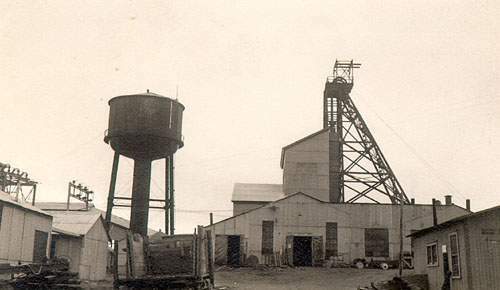 The Avalon Peninsula has a long history of mining activity. 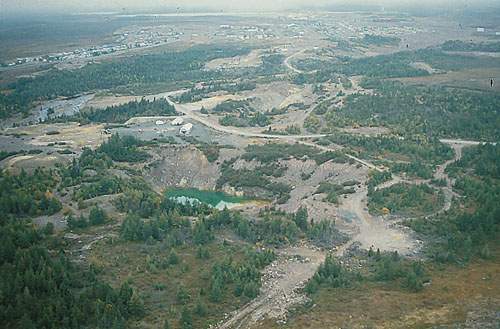 This includes a small mine near Manuels, Conception Bay, known as The Talc Mine. 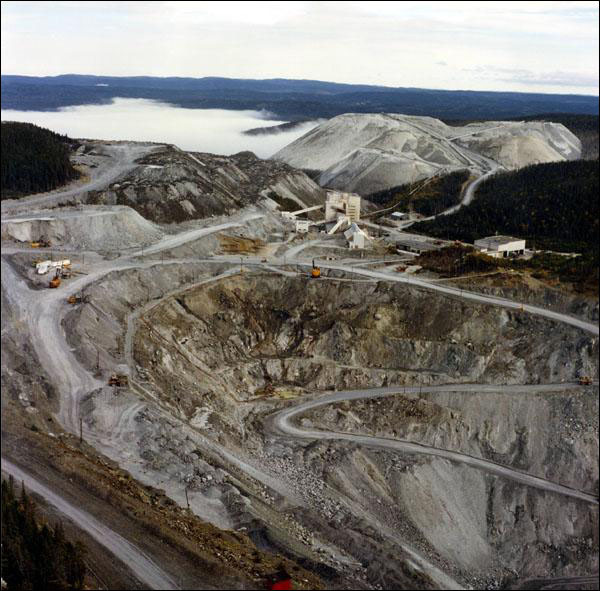 The mineral industry of Newfoundland and Labrador is critical to the economic health of the province. 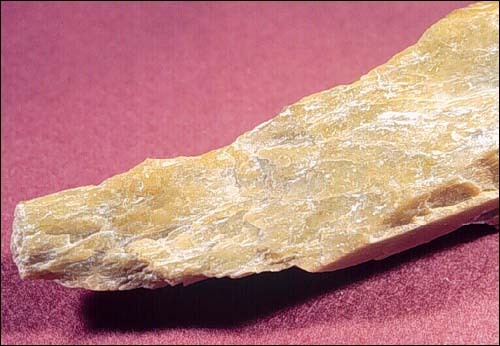 Soapstone has been and continues to be an important cultural element in many native societies.